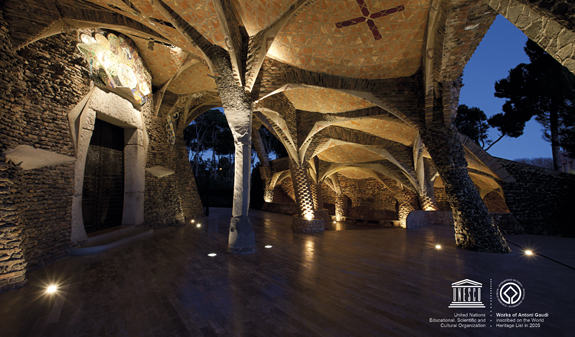 Discover Gaudí's most hidden treasure, the Gaudí Crypt which is located inside the Colonia Güell, a textile village packed with surprises just 20 minutes outside Barcelona. 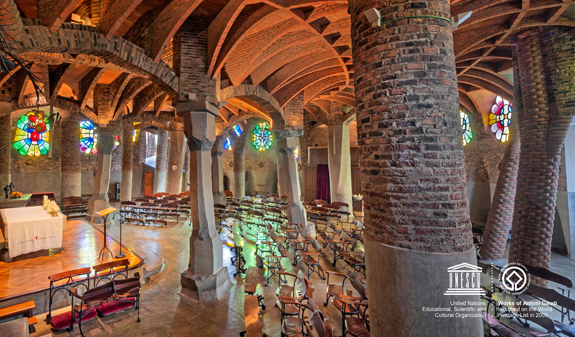 The Crypt is the church of twisted columns, the laboratory for the Sagrada Família which was declared a World Heritage Site by UNESCO in 2005. 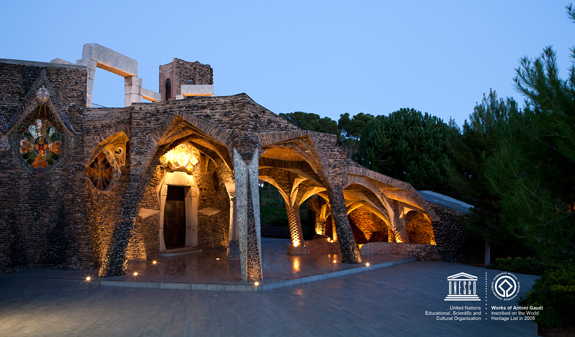 You'll be amazed at the Crypt, where the Catalan architect Antoni Gaudí experimented with many architectural solutions before building the Sagrada Familia (World Heritage Site, 2005). Explore its streets while admiring the most important Catalan art-nouveau, or modernista buildings in the life of the village, which are of great architectural interest. Visit the Interpretation Centre inside the former workers' cooperative. The centre has a permanent exhibit that provides the keys to understanding the village as a whole and the church in particular. 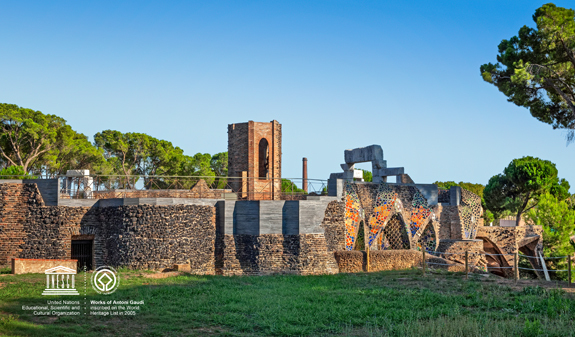 The Colonia Güell has been declared a Property of Cultural Interest and is one of the largest industrial complexes in Catalonia. Here people worked and learned skills in a new integrated urban design that was innovative for its time. 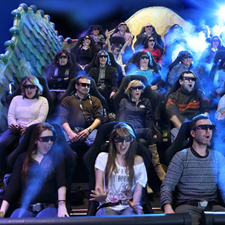 The Colonia offers visitors a wide variety of tourist services including guided tours, audioguides, dramatised tours, etc. and other general services, including rest areas, car and bus parking, etc. 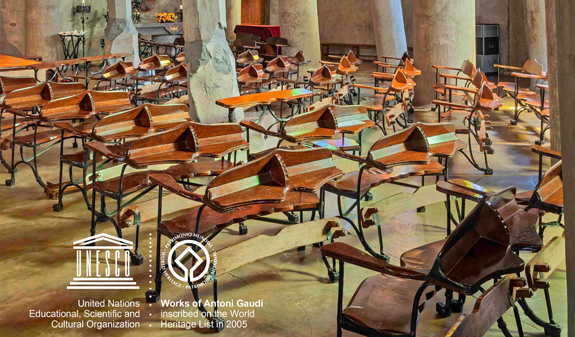 General admission + Audioguide system: admission to the Gaudí Crypt + Interpretation Centre and guide and map to the Colonia Güell + audioguide system. 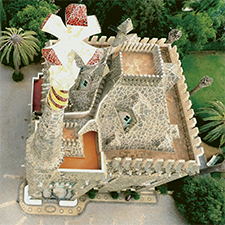 General admission + Audioguide system + Transport: admission to the Gaudí Crypt + Interpretation Centre and guide and map to the Colonia Güell + audioguide system + Ferrocarrils de la Generalitat de Cataluña (Return ticket) . 1st May to 31st October: Monday to Friday, 10am-7pm | Saturday, Sunday and public holidays, 10am-3pm. 1st November to 31st April: Monday to Friday, 10am-5pm | Saturday, Sunday and public holidays, 10am-3pm. Closed: 1/1, 6/1, 9/4, 14/4, 19/4, 25/12 and 26/12. 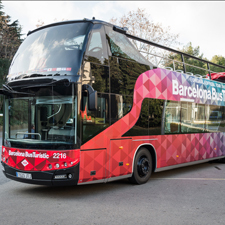 Language: Audioguide system in: Catalan, Spanish, English, French, German, Italian, Japanese and Korean. Meeting point: Colònia Güell (Santa Coloma de Cervelló). By Train - Ferrocarrils de la Generalitat de Catalunya (FGC), from Plaça Espanya (Barcelona) - Lines S33, S8 and S4; stop Colònia Güell. Reduced admission: retirees, senior citizens, students and large families. The requisite accreditation must be provided. Under 10 years old: free. 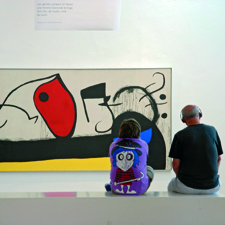 10% discount does not apply to ticket "General admission + Audioguide system + Transport".